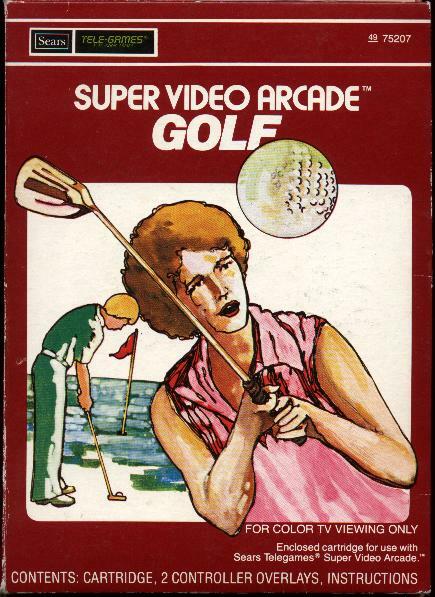 Home › Forums › Retro Gaming › What is the best cover art of any video game? Simple enough, which video game do think has the best cover art of all time? Definitely has to be Golf.